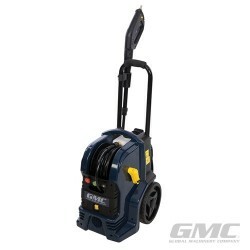 Air-cooled 1400W induction motor offers reliability and energy efficiency whilst the auto stop/start feature automatically operates the motor to maintain water pressure. Self-priming feature for connection to other water sources including water butts. 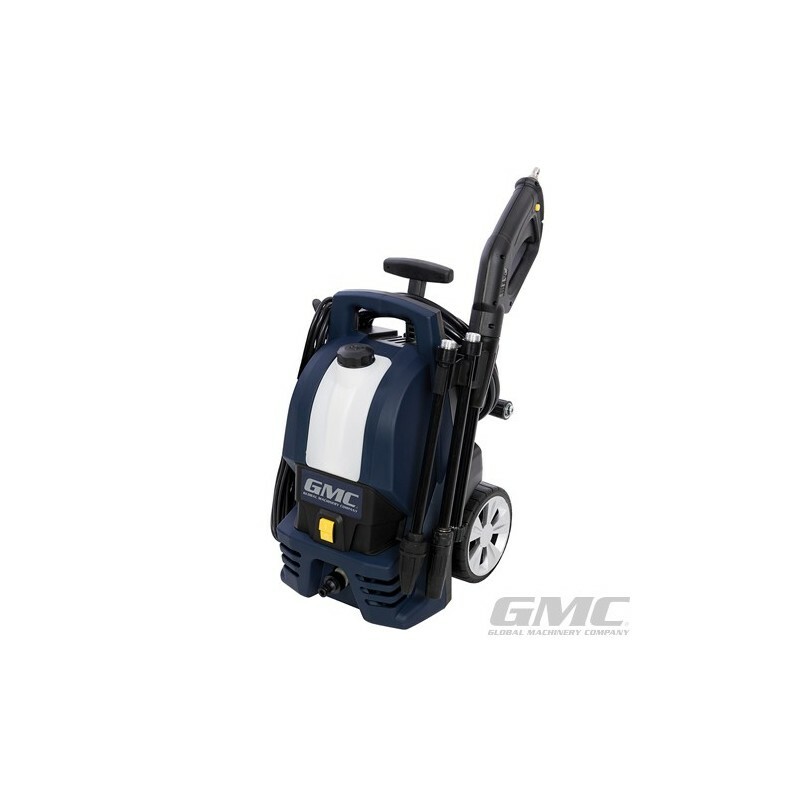 Built-in wheels and extendable handle for easy transportation. Lance features pressure, spray pattern and detergent dispensing adjustment. Integral lance, hose and power cord storage. Working pressure 90bar with 135bar max pressure. 7.2Ltr/min maximum flow rate. 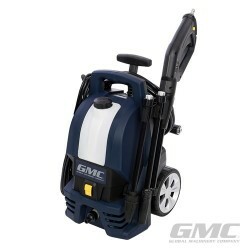 Includes 0.64Ltr detergent bottle, lifetime water inlet filter, 6m pressure hose, brush, turbo nozzle, 2 section lance, cleaning pin and water hose quick connector.